Dave Davlin will engage your audience with humor, athleticism, compelling stories and an inspiring message! 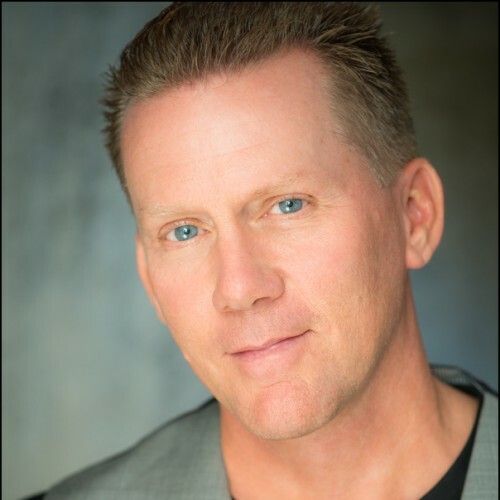 Dave Davlin ... an exciting speaker to kick off your event, pick up the energy at the midway point or close it out on a high note. Find out more about Dave Davlin at http://www.davedavlin.com.